If you want to earn extra cash to fund your college expenses, buy a new gadget in time for the holidays, or food allowance for your next vacation getaway, you better start doing some extra jobs. It’s a good thing that you can earn extra money even without leaving the comfort of your home. 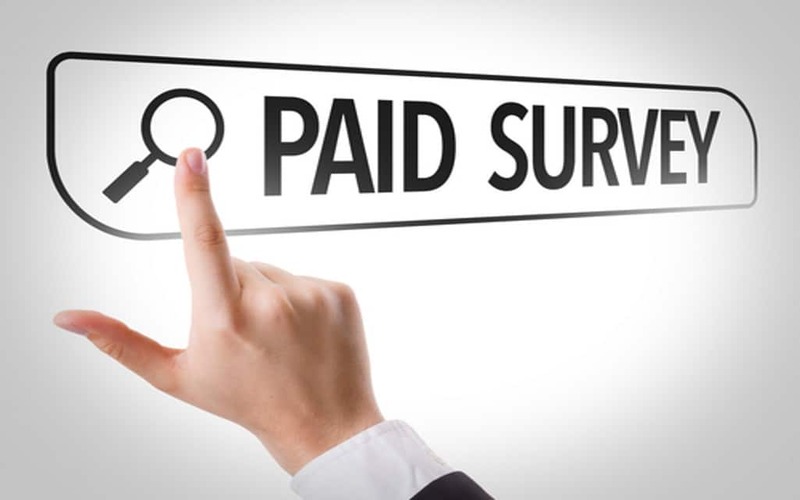 You can get paid to take online surveys, so check the complete list of all paid survey providers and start saving money for the future. Try sweepstakes and in $100, $250, or $1,000 with the daily, weekly, and monthly. The prize will be sent to you within 30 days after winning. Through the referral program, you’ll earn $0.30 once your referral completes the first survey. The site pays between $0.50 and $2, so you can make around $3 to $5 an hour if you’re diligent enough in answering the surveys. Once you have accumulated $10, which is the minimum cash out amount, you can redeem your earnings as an Amazon Gift Card or via Payoneer as cash. Rakuten Insight has a clean and professional-looking web design with an extensive amount of information and a sensible layout. Rakuten Insight Global runs this survey site, which operates in the United States, Europe, and Asia. You have peace of mind that it is a legitimate survey site because it is backed up by a big company, so it’s a worthy site to earn extra money online. Register and receive an email notification when a survey is available. The site sends surveys depending on your profile, so provide as much information about yourself as you can. Answer the surveys. It takes 5 to 10 minutes to complete one survey, which costs a few cents to a few bucks, depending on the complexity and length of the survey. Earn points or EPoints by completing surveys. You’ll earn $1 for every 100 EPoints you earn. Pinecone Research is one of the most trusted and elite survey sites online. It is believed to be owned by one of the largest media companies in the world, The Nielsen Company. Before the peak of survey sites, Pinecone Research already existed. It was founded in 1998 and is considered as one of the most reputable paid survey sites today. You’ll receive an invite to your email address to take surveys whenever there’s one available. Take and complete the survey so you’ll be awarded points. Surveys are assigned according to your profile. There are times when you will receive actual products to try and write a review. Trade your points for cash or available products on the site. Get paid $3 to $5 per survey without worrying about being disqualified while answering the survey. Pollpass has a site and mobile app wherein you can take survey tasks. It is a new mobile survey app that was established by GlobalWebIndexLabs in London. You’ll be answering questions about products and services and get paid for it. Because the platform adapts artificial intelligence through chatbots, you’ll find the site more interactive and friendlier. It is free to register on the site as long as you’re at least 16 years old. Register and pass the initial screening by taking a quiz. Once you pass the initial screening, you can take chat surveys anytime and anywhere—no need to worry about the points you earn. Unlike other survey sites, PollPass won’t screen during the actual survey chat. You can redeem your earnings via PayPal as cash or as Amazon gift cards. There are many ways to earn in SurveyPronto, such as taking surveys, getting rebates, and referrals. SurveyPronto is involved in market research. You’ll appreciate the importance of answering surveys honestly while getting a reward after. Earn upon registration to get a bonus. It should be done via GreenPanthera.com. Rebates: Shop through SurveyPronto portal and become eligible for rebates. Earn by referring your family and friends, getting 10% of their earnings. 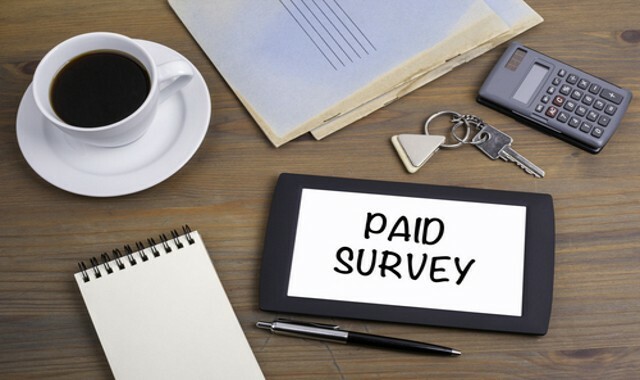 Paid survey sites may not give you big bucks like other online jobs, but taking surveys is an excellent way to earn extra income. Save a few bucks by taking surveys on your free time or when you’re stuck in a terrible traffic, and you’ll be surprised at how much you’ve saved in a month. It’s not too bad for an easy task that also provides entertainment, brain-boosting, and productive activity.